Contact Marti Sullivan at (415) 255-7200, Ext.  119 or msullivan@thearcsf.org for additional information on giving a gift of cash. If you include The Arc SF in your plans, please use our legal name and federal tax ID.